2. 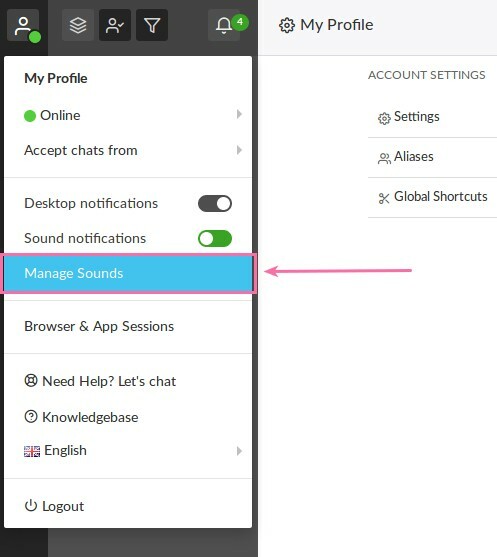 Go to Manage Sounds. 3. 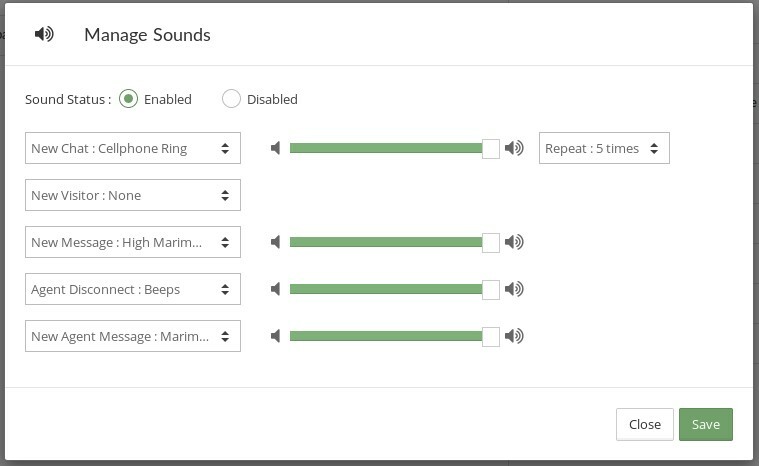 Choose the Sound you would like to use for each Action.